As a metropolitan center of learning, University of Michigan-Dearborn (UM-D) has a mission to prepare business, civic and nonprofit leaders for Southeast Michigan. 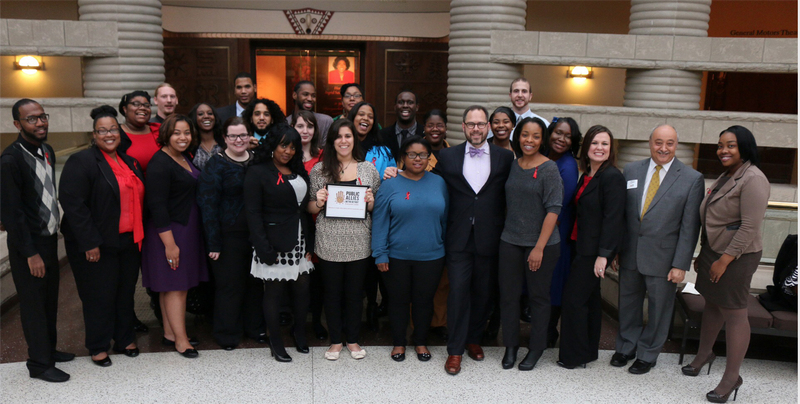 In 2013, with that goal in mind, UM-D launched the Public Allies Metro Detroit Program, an initiative to develop young community leaders and strengthen local nonprofits. As part of the nationwide AmeriCorps Service Program, Public Allies offers participants a 10-month internship opportunity with a local nonprofit that combines community service with leadership training. Like other AmeriCorps programs, it provides a stipend of up to $1,500 per month, paid by the host organization. But unlike most AmeriCorps programs, Public Allies targets unemployed community residents with minimal education—a high school diploma or GED. In 2013, the McGregor Fund became the first investor in the Metro Detroit Public Allies Program. The initial grant of $180,000 provided subsidies for nonprofit hosts that lacked funds to pay the stipend. Earlier this year, the Fund recommitted to the Public Allies program with a three-year, $450,000 grant, which will also be used to defray costs for nonprofit host organizations.